Author's note: due to prior commitments, I was unable to make it down in person. So here is my loving partner in crime Ben, who gives us the delish higlight of this Sushi making workshop! With as many restaurants as there are in Singapore, I find that finding a restaurant with a good theme or ambiance is tougher than rolling a triple six at the casino. Luckily, there are a few establishments that stand out from the crowd, and Maki-San is one of those. Ever since I was introduced to it a couple of years ago, the decision to eat there has always been accompanied with a smile. And I am sure, I am not the only one feeling this way. 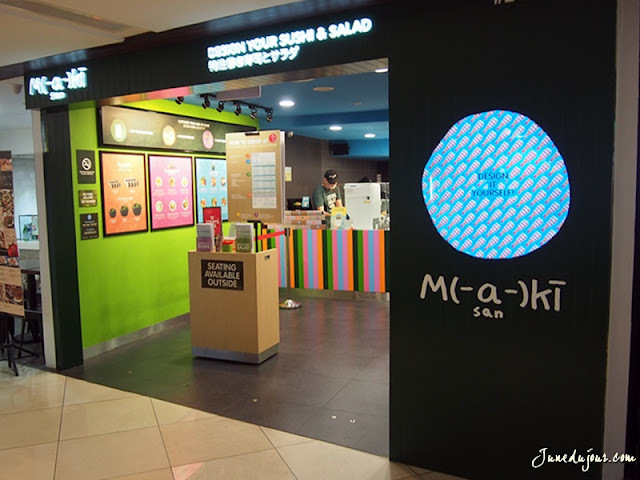 The concept is simple: Maki-San is a restaurant where the diner gets to design his own maki or salad, which is then prepared and rolled in front of their eyes, delivering quick and fun food to soothe grumbling stomachs and hangry girlfriends alike. Even better, you can now enjoy Maki-San at home, thanks to food panda! 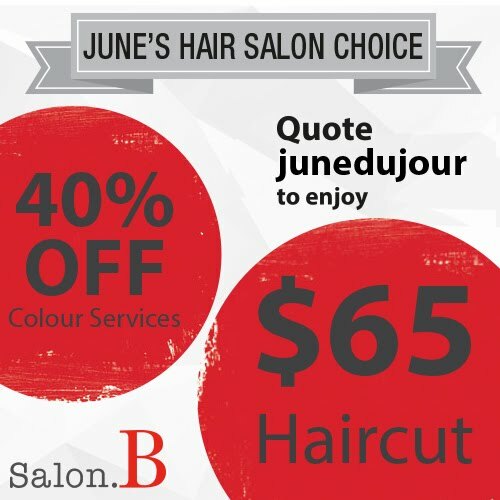 Just place your order and sit tight while your maki rolls over to you! 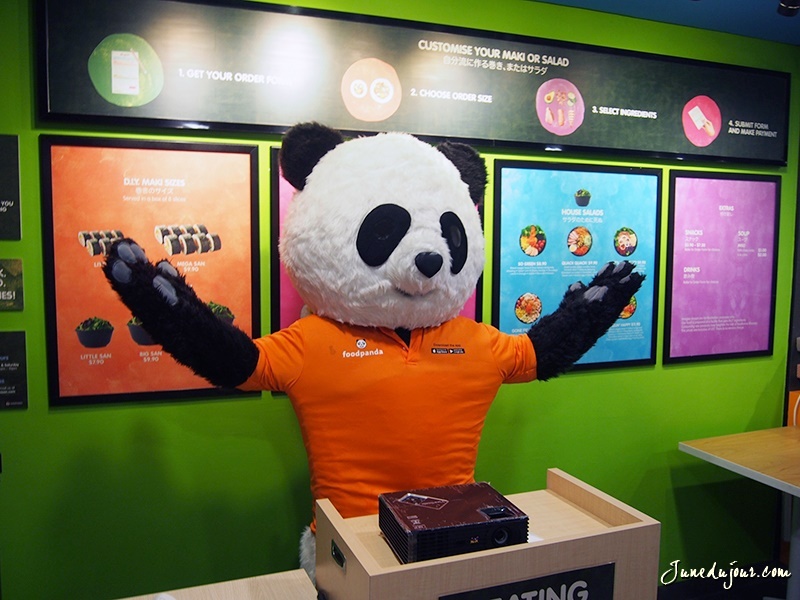 If you’re lucky, it will be delivered by a real, live panda! 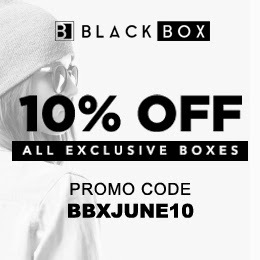 Otherwise, it’ll probably be one of Food Panda’s courier guys. You’ll recognize them easily, they are not as hairy as the pandas). 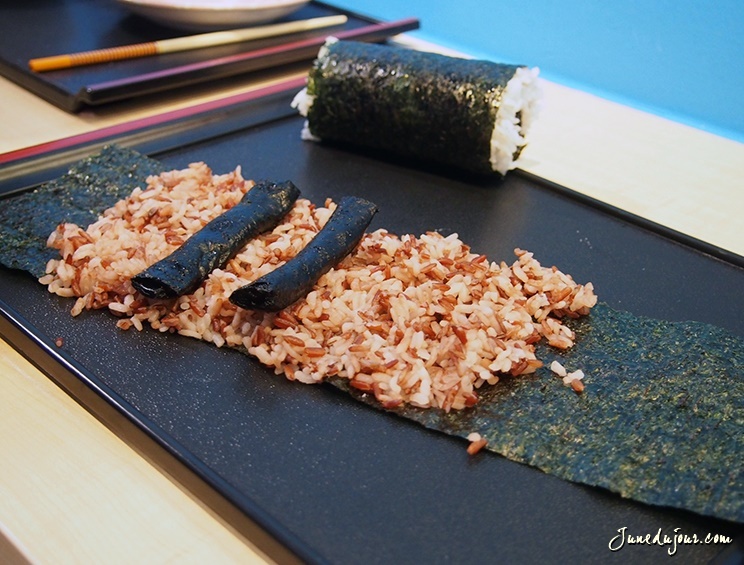 So when foodpanda called me over to Maki-San’s outlet at 112 Katong to roll my own maki, I knew I was in for a fun time. It was both something to look forward to, and worrisome at the same time. With my tastes, I was just afraid that once they’d see me rollin’, they’d be hatin’. 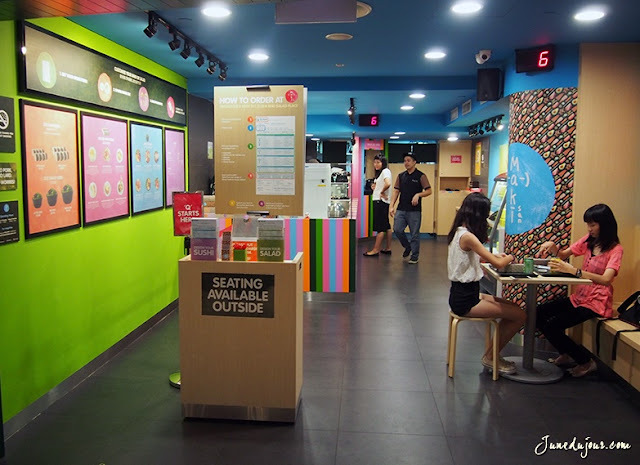 After reaching the fun, pop-coloured food outlet, I was given my first task as a roller: to make a panda maki that would make the foodpanda mascot proud. The pressure was on as I didn’t want to upset the hungry panda. Lucky for me, Chef Hong was here to teach me the 8 steps to make a panda maki! I will now share this (not so) secret recipe with you, reader, so that next time you visit Kai Kai and Jia Jia at the zoo, you can give them panda makis to help them get their groove on. You know how bad they need it. I was given a tray on which were 3 sheets of seaweed, cooked white and brown rice, and 6 sticks of salmon that was previously left to soak in black soya sauce (for the colour). And that’s about it. 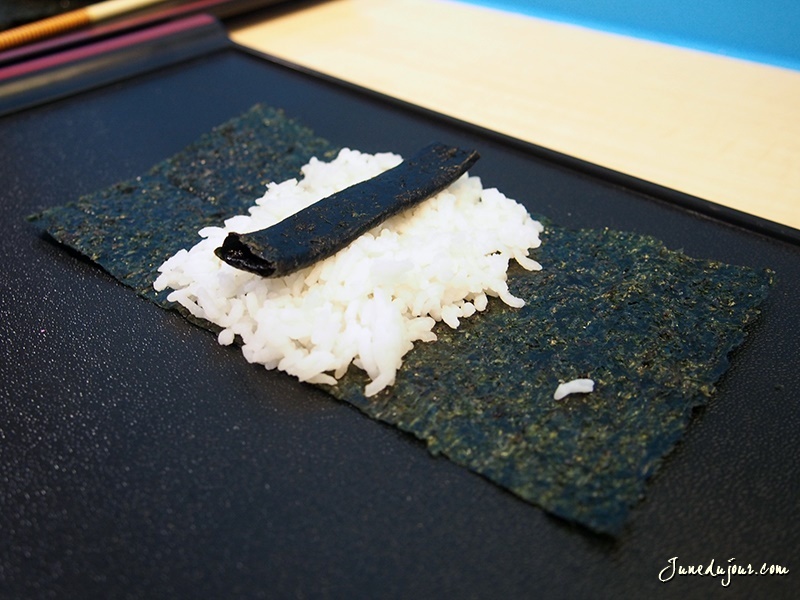 Step 1 - spread out a layer of the sticky white rice in the middle of the first seaweed leaf, before adding the flattest salmon stick, which will be the mouth. 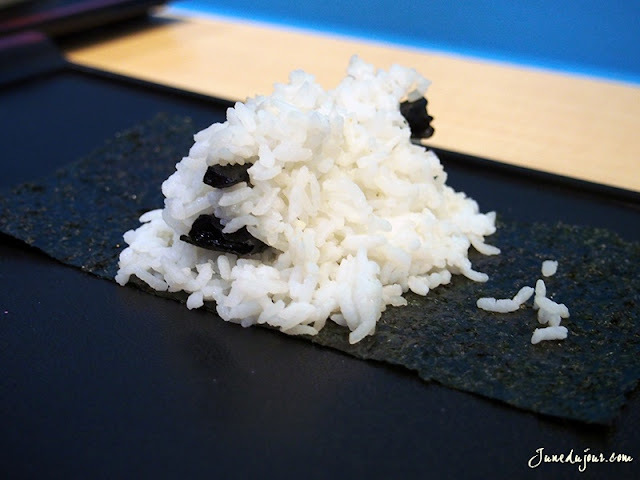 Step 2 – cover the mouth with more white rice, and place the nose above it, before adding more rice to cover it. Step 4 – Give the head a roll to close it up. Make sure to compress it tight so that it doesn’t open back, and put it to the side. 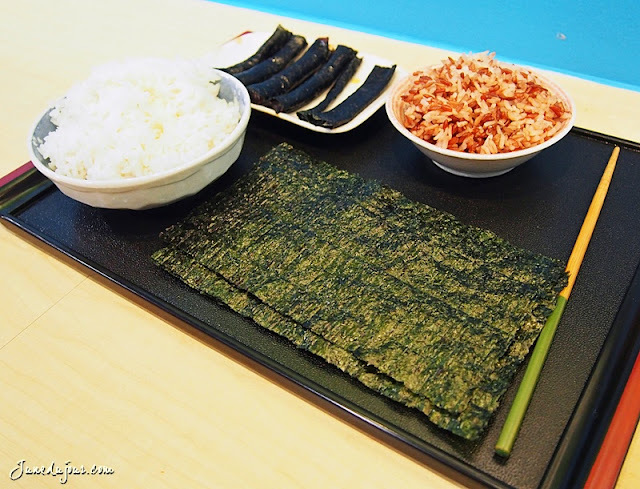 Step 5 – grab the two remaining seaweed leaves and “paste” them head to toe in the width with a bit of white rice. You’ll end up with a wide seaweed leaf, on which you will then spread a layer of the brown rice. Step 6 – use your panda head to “measure” where the ears will be located in the brown rice. The trick to making sure it all falls right in place is to use a chopstick to make two notches in the rice, where you will then place the remaining two sticks of salmon. 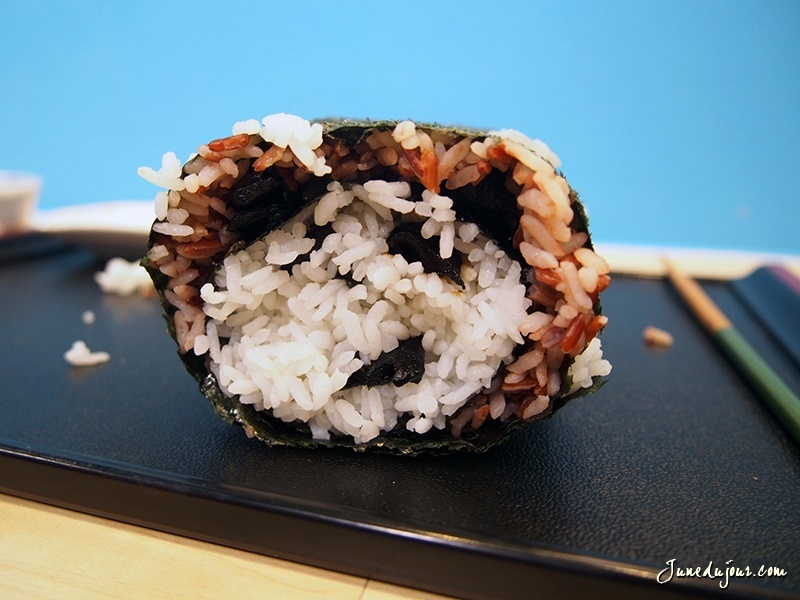 Step 7 – place your head upside down on the brown rice (so that the ears are above the head, no one has ever seen a panda with ears on its cheeks) and roll it all up. Once again, compress your roll in your hands to make sure everything sticks in place. 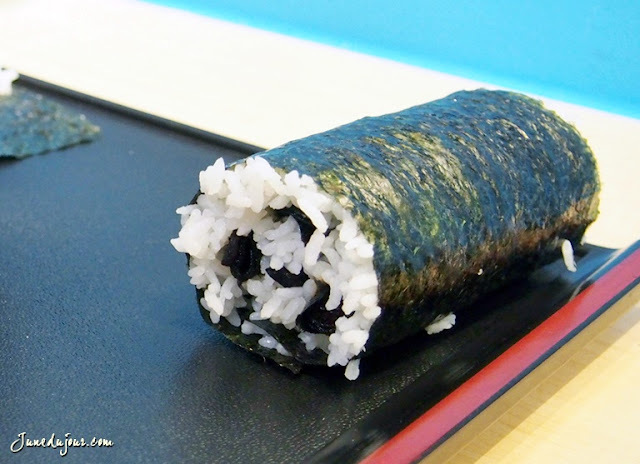 You won’t be able to see the panda properly just yet, so just take a sharp knife and chop your roll in 2cm slices. 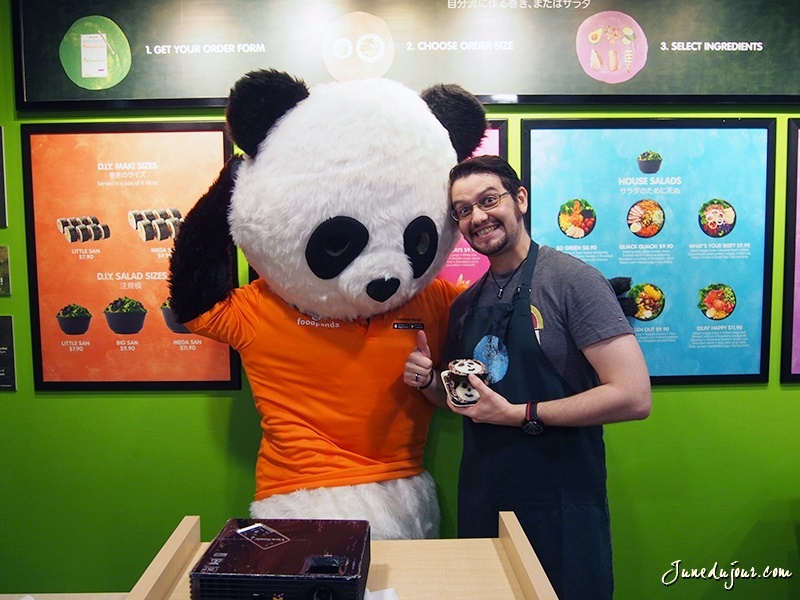 Mine turned out pretty well, and I even got the seal of approval from Food Panda’s mascot! Having graduated from the panda roll school, the next step was to become a fully-fledged rock-and-roller, but with less rocking and more rolling. Chef Hong thus brought us group by group behind the counter to let us create makis with more flavours. Once you get the idea, it’s pretty easy to make makis, and you’ll soon be on a roll, throwing in whatever your tastebuds fancy to give birth to food that will either create envy or repulsion. But who cares, you’ll be the one eating it anyway! 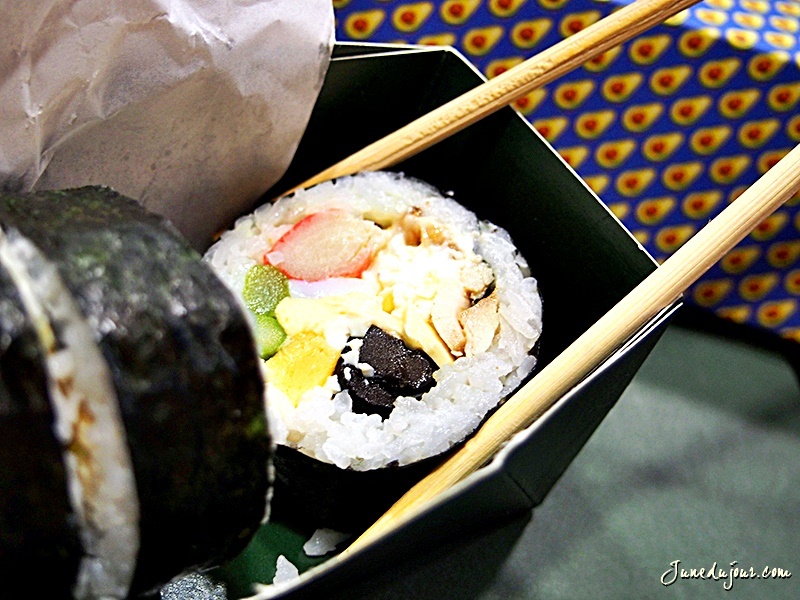 Unless you’re preparing the maki for someone else, in which case you’re on your own! Overall, Maki-San is a brilliant restaurant thanks to its simplicity, the good food (after all, you’re the chef), but also the vibrant ambiance and friendly atmosphere that Omar Marks, the founder, created. With over a decade of experience working in advertising, he decided to start his own business, which is the Maki-San we see today. 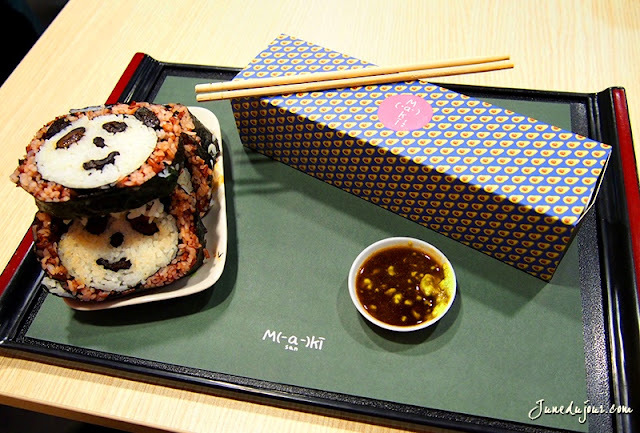 You can see his strong sense of aesthetics and his vibrant personality in all three Maki-San outlets: bright colours, funny decorations, friendly atmosphere, and fun and easy to enjoy food in an enticing packaging. 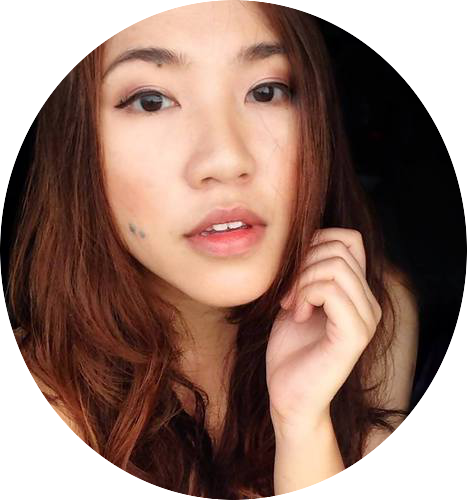 You should check out the official foodpanda website, it’s just as brilliant as the restaurants, as well as the foodpanda’s blog for more foodspirations! 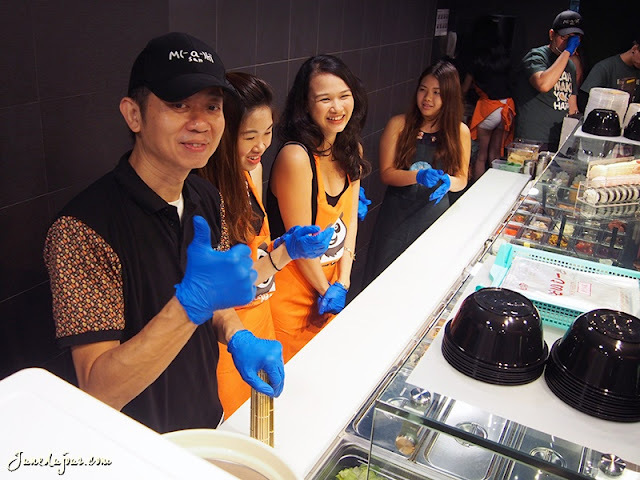 So whenever you’re rolling around town, be it near The Cathay, the Arcade or 112 Katong, head over to Maki-San and have yourself some happiness rolled in seaweed! Your treat!